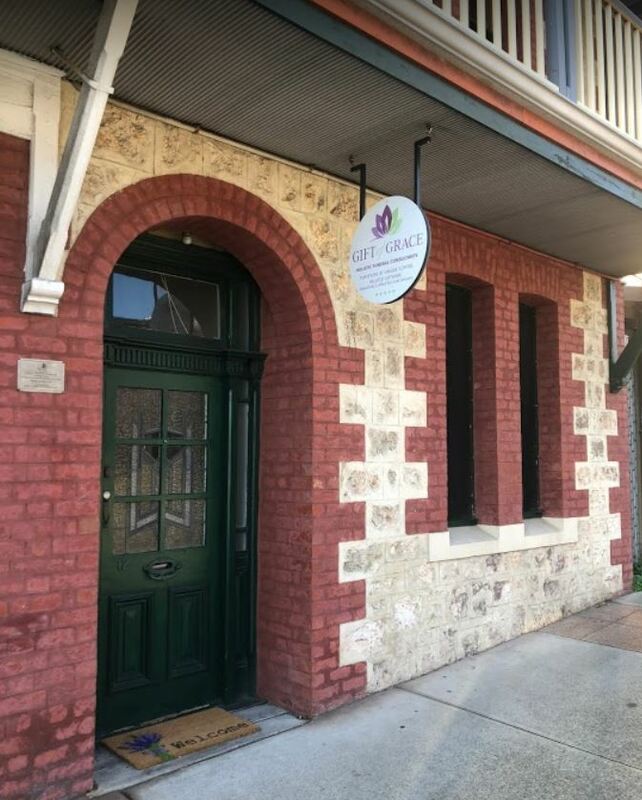 Gift of Grace Funerals is a WA owned and operated boutique Funeral provider. 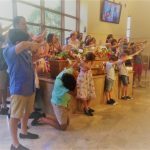 At Gift of Grace Funerals we are passionate on our motto “Your Wishes, Your Way,” and will be walking beside you and guiding you through the funeral process, making the farewell and celebration of your loved one a memorable and healing experience. 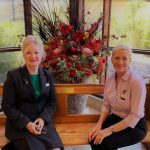 The Team at Gift of Grace Funerals pride ourselves on our unique, personalised and warming service and will offer specialised attention before, during and after your loss. We will gently and genuinely develop a relationship of trust, ease and respect with you and your bereaved family and friends. 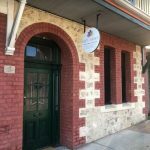 For your added convenience, we are happy to meet with you in the comfort of your own home or in our conveniently located office in Fremantle during business hours. However, if after hours is a more suitable option, we are always available to meet your needs. 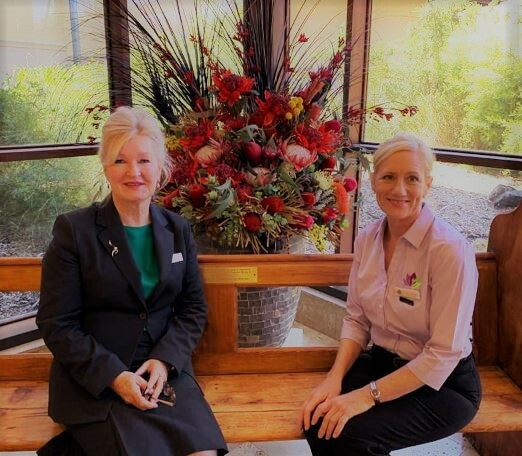 We believe that every person deserves to be cherished in both life and in death and as such we have teamed together with Perth’s leading independent mortuary provider, Bellrae Mortuary Services. 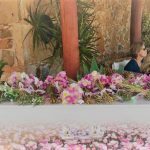 Their professional staff epitomise what it means to treat the deceased with authentic dignity and reverence. 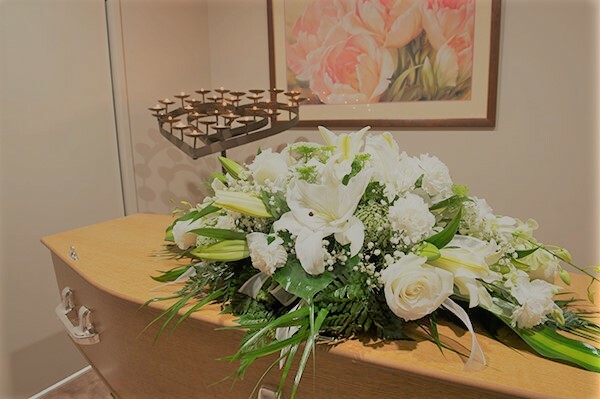 Whether you opt for a service at a cemetery chapel, church, at home, a special venue, a memorial service or no service at all, we will help you plan and deliver a funeral that reflects your budget, values, culture, beliefs and relationships of the person who is being farewelled. 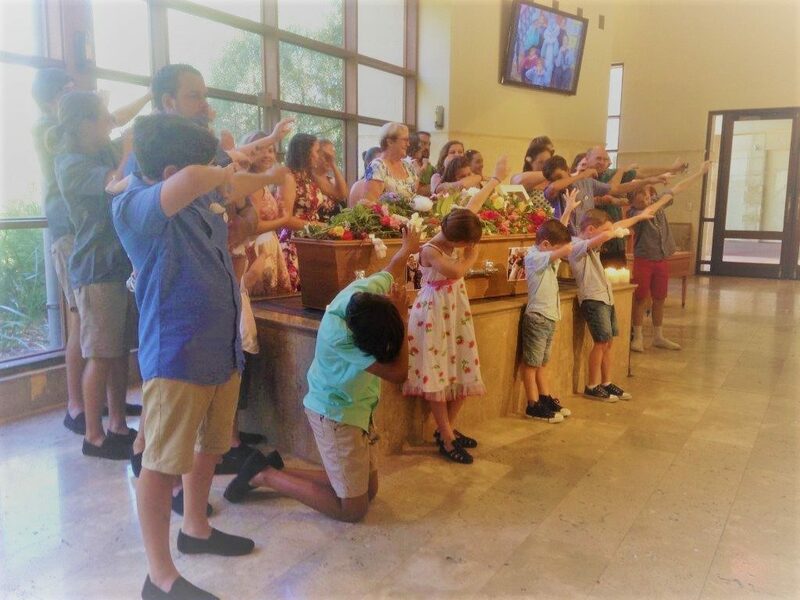 The choice is yours – traditional, modern, natural or bespoke, we will sincerely afford you the time and expertise to create a heartfelt goodbye. You are unique and so are we! Please note that the prices below should be regarded as indicative prices and estimates only. The prices are based on information obtained over the phone, price lists and/or email quotes from Gift of Grace Funerals. 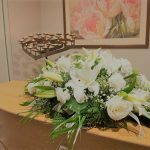 Prices with an asterisk* are estimated solely on the average prices charged by funeral homes in the state. For more on how we obtain our prices, please see our FAQs. For an exact price quote, contact Gift of Grace Funerals using the message form on this page.